I was called to a famiy members house last night to be met by a series of medals and an Army Service Book. 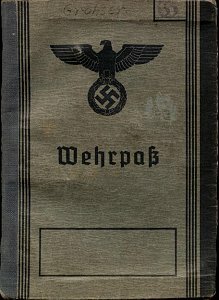 It turns out an uncle had passed away and had left his medals and service book behind. He’d served in the Gloucester Hussars and saw action in North Africa and in Tobruk during its siege by Rommel in 1941. 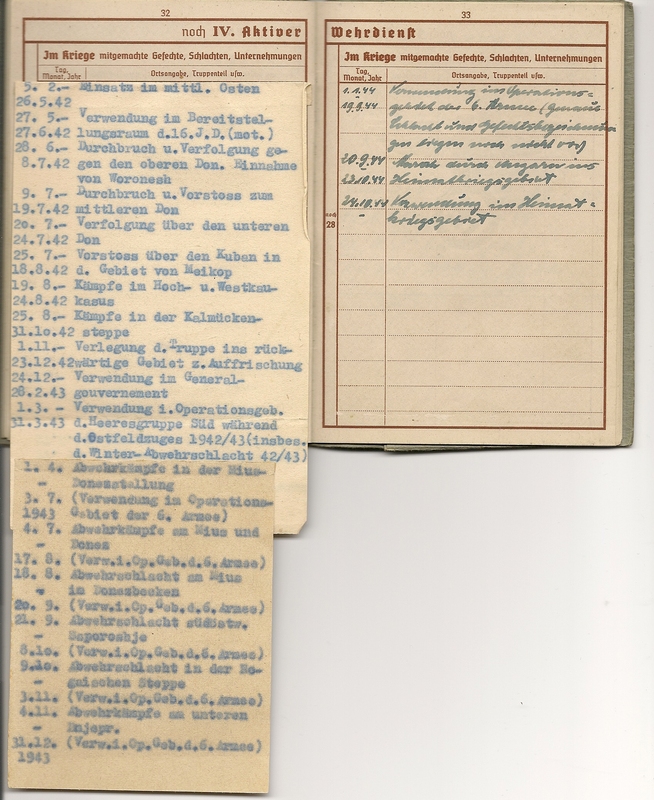 A small handwritten not of reminisences was also included. Among the medals, Defence and War medal, Africa, Italy and, Europe Stars was amuch older one from the Boer War I think. It had two clasps: Transvaal and Natal. Around the edge the name Pte Smith and Rifles Brigade along with a service number was inscribed. 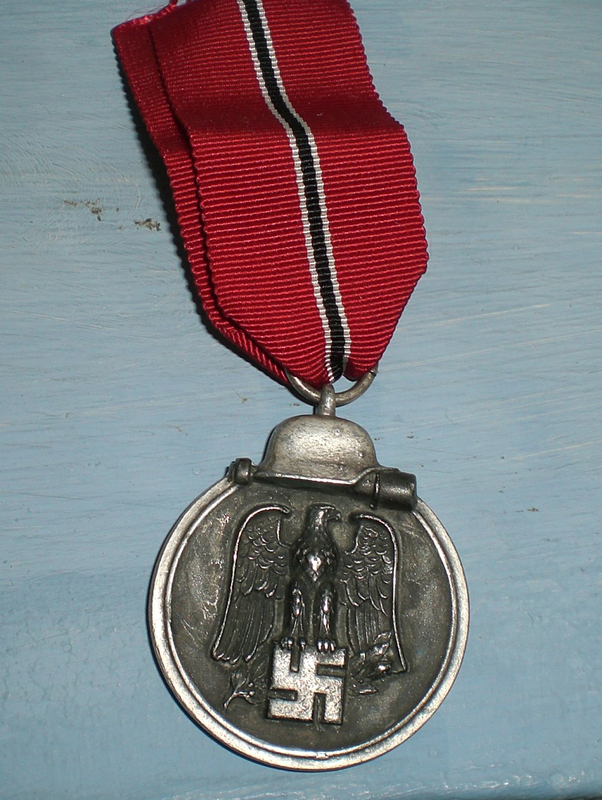 This award was created by Adolf Hitler in 1939 as a successor to the non-combatant Iron Cross which was used in earlier wars (same medal but with a different ribbon). 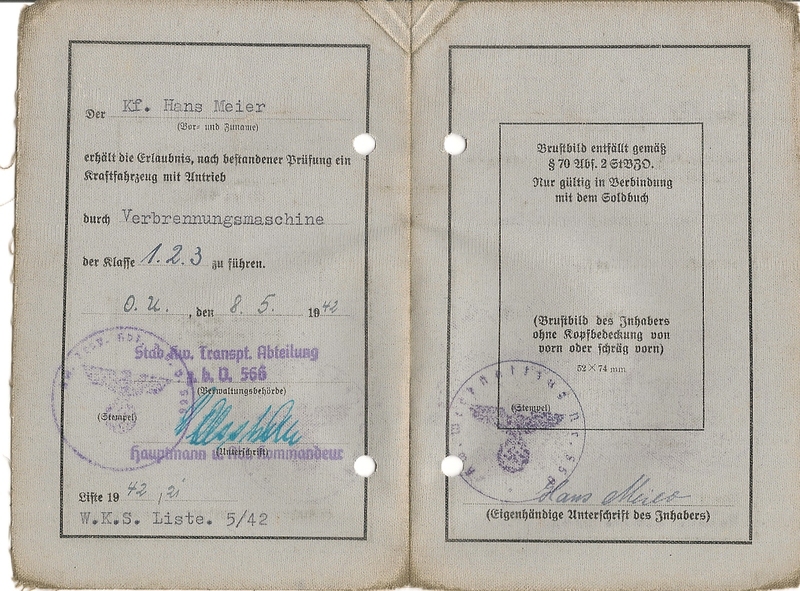 The award was graded the same as the Iron Cross: War Merit Cross Second Class, War Merit Cross First Class, and Knights Cross of the War Merit Cross. The award had two variants: with swords given to soldiers for exceptional service in battle above and beyond the call of duty (but not worthy of an Iron Cross which was more a bravery award), and without swords for meritorious service behind the lines which could also be awarded to civilians. Recipients had to have the lower grade of the award before getting the next level. There was also another version below the 2nd class simply called the War Merit Medal (German: Kriegsverdienstmedaille), set up in 1940 for civilians in order to offset the large number of 2nd class without swords being awarded. It was usually given to those workers in factories who significantly exceeded work quotas. One notable winner of the War Merit Cross was William Joyce (aka Lord Haw-Haw) who received both the second and first class, both without swords. Recipients of the Knights Cross of the War Merit Cross customarily received the medal from holders of the Knights Cross of the Iron Cross, to symbolize the link between the combat soldier and their supporters, who helped maintain the war effort. 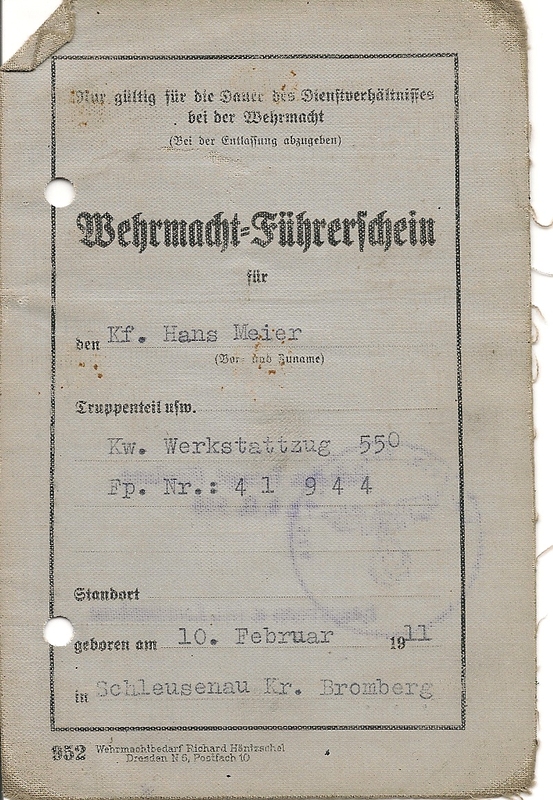 There was one extra grade of the War Merit Cross, which was created at the suggestion of Albert Speer: The Knights Cross of the War Merit Cross in Gold, but this was never officially placed on the list of national awards as it came about in 1945 and there was no time to officially promulgate the award before the war ended. 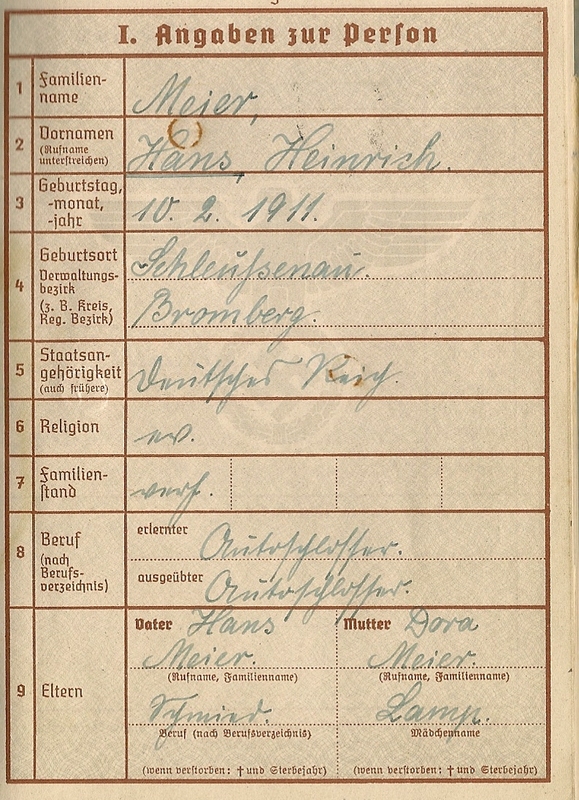 The Knights Cross of the War Merit Cross in Gold (without swords) was awarded ‘on paper’ to two recipients on 20 April 1945: Franz Hahne and Karl-Otto Saur. The ribbon of the War Merit Cross was in red-white-black-white-red; that was, the red and black colors being reversed from the ribbon of the World War II version of the Iron Cross. The ribbon for the War Merit Medal was similar, but with a narrow red vertical red strip in the center of the black field. Soldiers who earned the War Merit Cross 2nd Class with Swords wore a small crossed-swords device on the ribbon. The War Merit Cross 1st Class was a pin-backed medal worn on the pocket of the tunic (like the Iron Cross 1st Class). The ribbon of the War Merit Cross 2nd Class could be worn like the ribbon of the Iron Cross 2nd Class (through the third buttonhole). Combat soldiers tended to hold the War Merit Cross in low regard, referring to its wearers as being in ‘Iron Cross Training’, and prior to 28 September 1941, the War Merit Cross could not be worn with a corresponding grade of the Iron Cross, which took precedence. 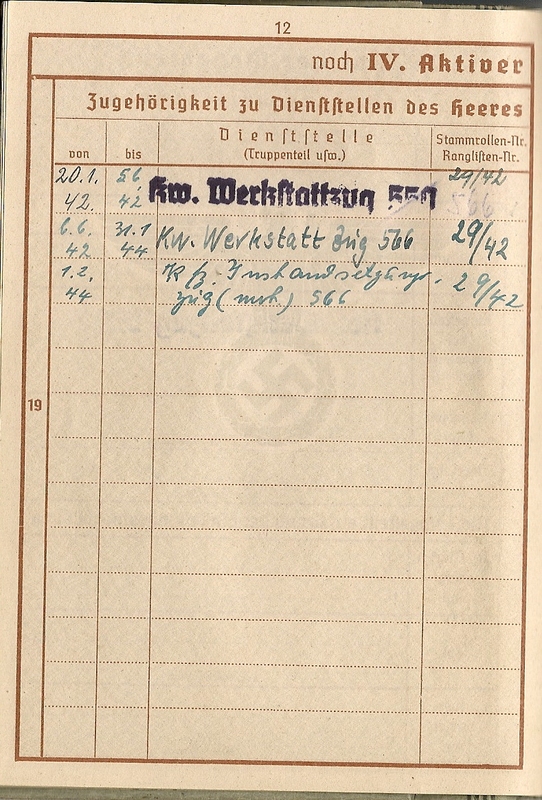 A total of 118 awards of the Knights Cross of the War Merit Cross with swords, and 137 awards of the Knights Cross of the War Merit Cross without swords were awarded. Considering the relative rarity of the award compared with the grades of the Knights Cross of the Iron Cross, it took on extra meaning. For example, Reichsmarschall Hermann Göring made a concerted effort to get Hitler to award him this order, much to Hitler’s annoyance. 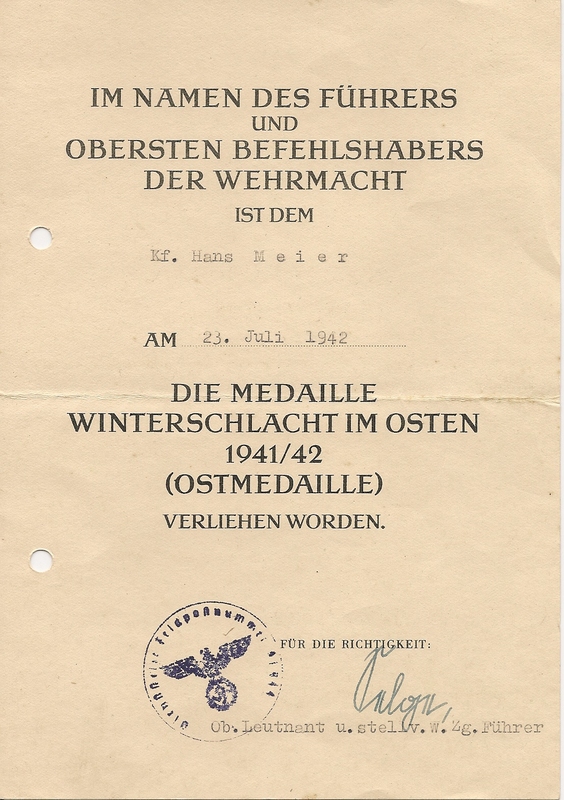 In response, Hitler outlined a series of criteria governing the awarding of this decoration and the philosophy of such awards, and directed that “prominent party comrades” were not to be awarded with the Knights Cross of the War Merit Cross (or similar decorations), and withdrew the proposed awards of this order to Gauleiter Erich Koch and State Secretary Karl Hanke. 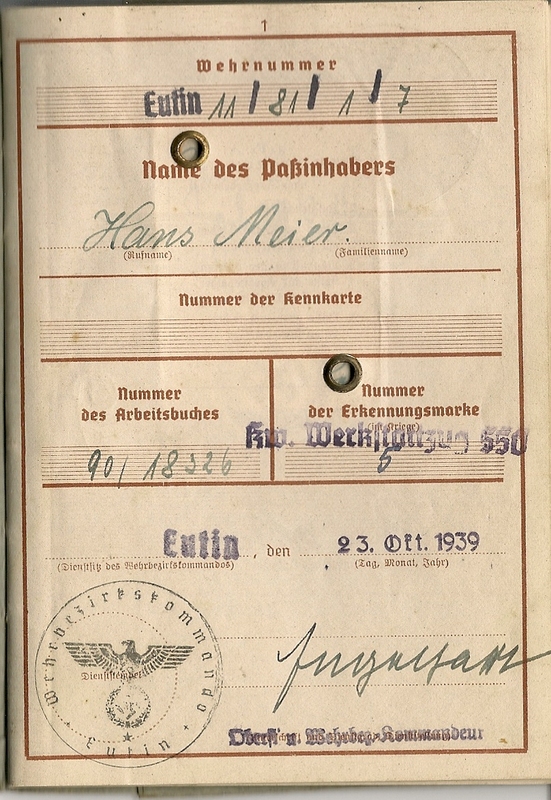 Directing his comments at Göring personally, Hitler ordered that such attempts to gain this award be stopped (from a letter dated 27 August 1943 from Führerhauptquartier). Also, the scarcity of the award of the Knights Cross of the War Merit Cross compared with the Knights Cross of the Iron Cross gave it an “air of exclusiveness” it did not really deserve, as it ranked below the Knights Cross of the Iron Cross. 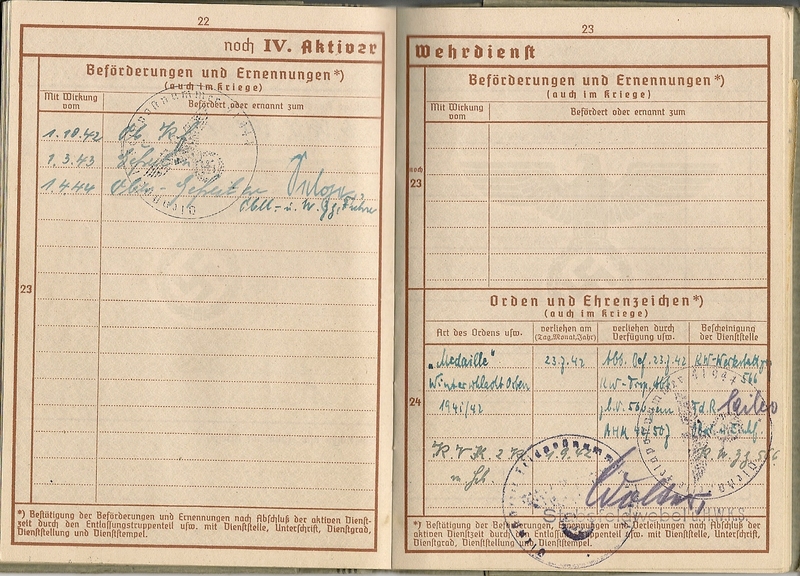 Six persons received two Knights Cross’ of the War Merit Cross (one with Swords and one without Swords): Walter Brugmann, Julius Dorpmuller, Karl-Otto Saur, Albin Sawatzki, Walter Schreiber, and Walter Rohlandt.